Feel depressed? 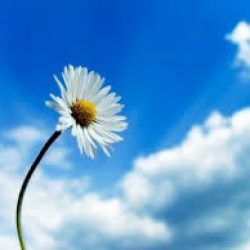 Feel like you have lost the joy of life? Read carefully and let me show you life does not have to be borring and you may be happy. I have no words to say how happy am I with each and every person visiting this website for the first time as well as those who visits my blog regularly. It means all the things that I write are interesting and helpful for you guys. 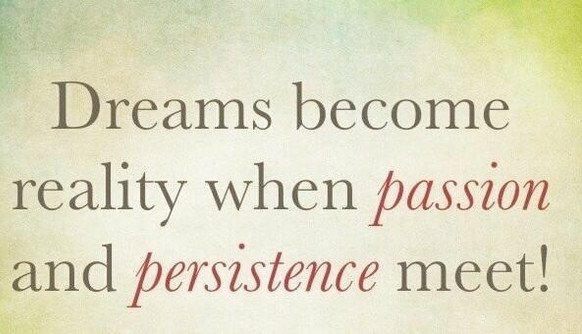 Dreams become reality when passion meets persistence. Hope this reading will interest also those who are not really keen of reading lifestyle blogs, those who are not familiar with my post yet but guys, if you – my regular readers share this site with your friends, family etc etc. Together we can create a big big source of positive energy for other people. 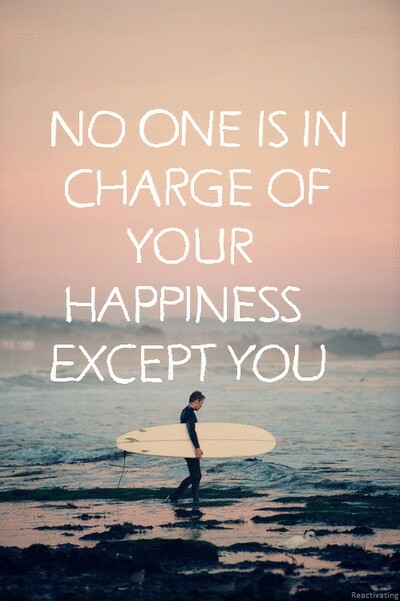 No one is in charge of your happiness except you! As the very name of my blog states – most alegre! That obviously means you should always be happy! And in my opinion this is the very quintessence of life – to be able to be happy and to be able to make other people happy! Here, on Mosto Alegre you will learn how to live your life in the possibly best way. 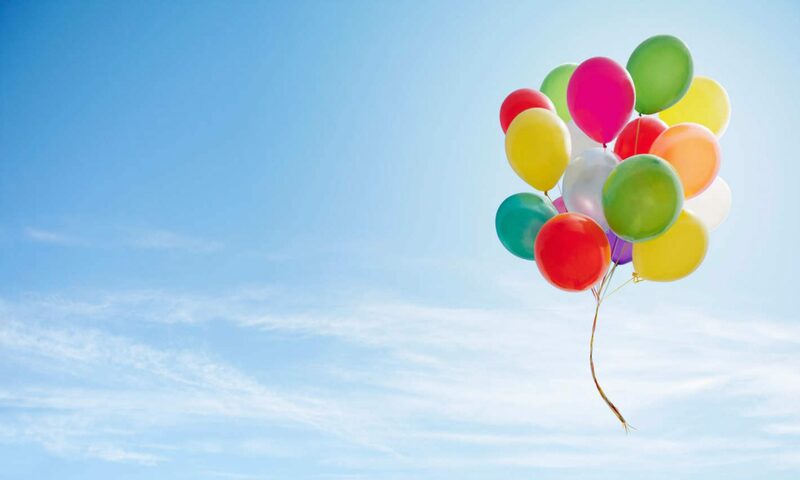 On this blog I am posting a little bit about my life, a little bit about my friends’ life and about all the crazy and wonderful things that can happen to you, to me, to all of us if we only believe that things may happen. Learn how to make your whole life the real time of your life. If you are fresh in here, you better read carefully, follow my posts and be up to date! Indeed, many things we would love to obtain seem to be out of our reach, but how is that possible that some people reach it? It is simple! They want to get it, they think they can get it and finally they get it! According to Walt Disney – “If you can dream it, you can do it”.